A range of luxury portable hire units which will meet all your requirements from the smallest to the largest event. 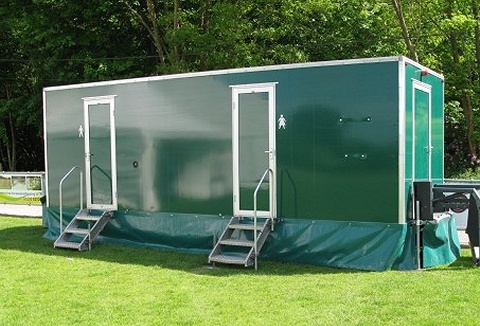 Internal fittings in the portable toilet units are of a superior quality. 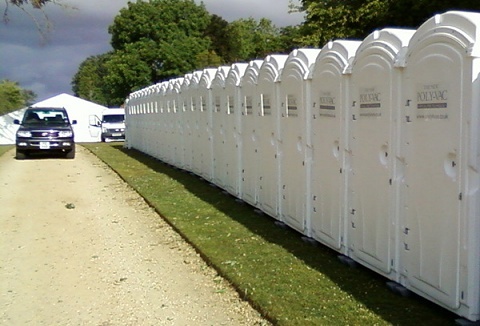 We also offer on-site attendants, event loo hire & Shower hire. 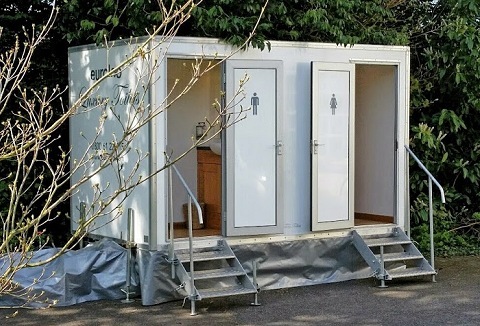 Specialists in the hire of toilets and shower cubicles. 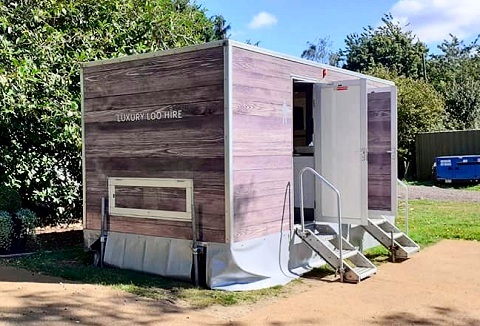 Individual self-contained green toilet units, individual shower cubicle containing changing area, prestige trailer toilets includes a vanity area, a range of event trailer toilets, site hire toilets. 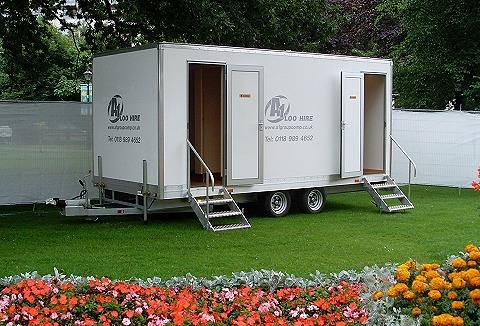 We specialise in the hire of portable toilet facilities for all types of public and private events, from individual portable flushing toilets, luxury mobile toilets and portable showers. Friendly and helpful advice to assist when organising your event. 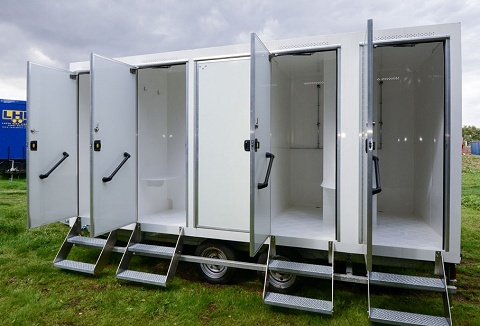 A comprehensive range of the very latest, highest quality portable toilets and luxury trailer toilets. 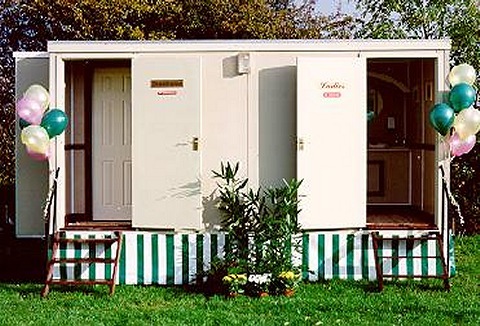 Our toilet hire facilities suit every occasion from the Glastonbury Festival to a small, intimate outdoor venue. Ideal for those without mains water. 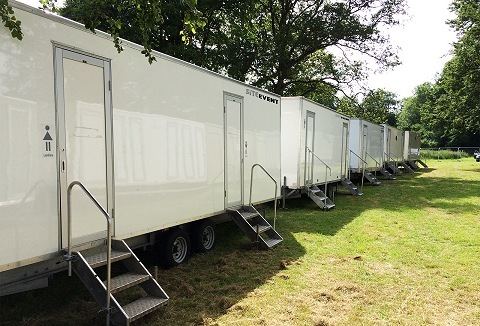 We have a wide selection of mobile toilet facilities for festivals, country shows and fetes from single toilet units, disabled toilets, urinals, mains toilets, baby change units and for weddings and corporate functions luxury toilets trailer units.